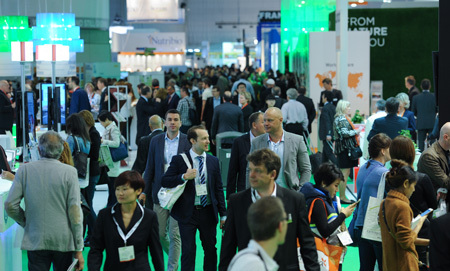 Vitafoods Asia, the only Pan-Asian exhibition dedicated exclusively to the nutraceutical industry, returns this year with more exhibitors, features and presentations from industry leaders than previous shows. Asia’s demand for nutraceutical and functional food supplements is being driven by the growing number of high earning, middle class consumers who seek solutions to health and well-being issues. 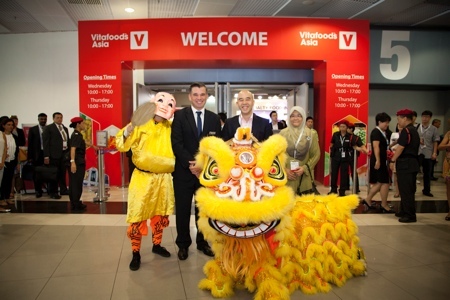 This year’s Vitafoods Asia (3-4 September, 2014), organised by Informa Exhibitions, returns to Hong Kong, exploring these regional trends, while also showcasing the latest products and ingredients to identify new areas of opportunity. 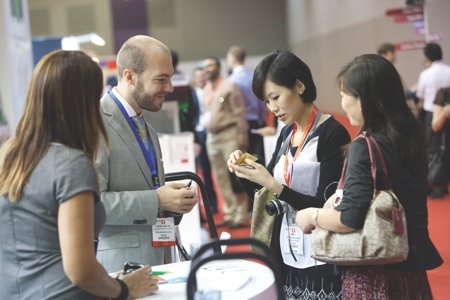 Exhibitors from across the globe include Bionov and Kaneka and International Pavilions will showcase exhibitors from countries such as Malaysia, New Zealand and Singapore. 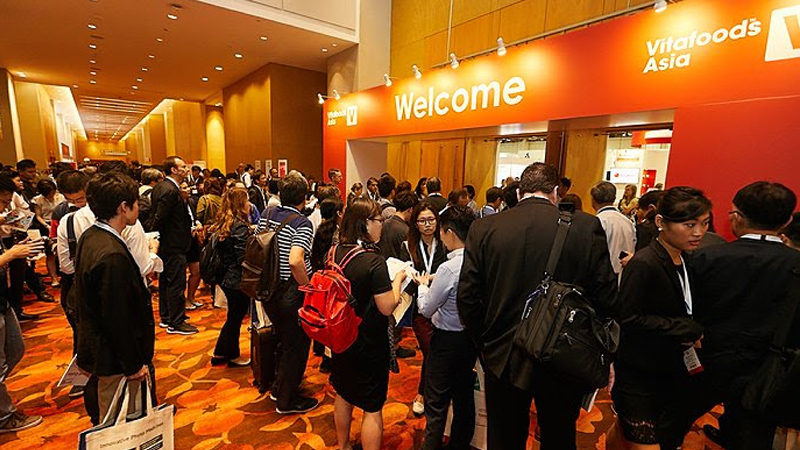 Running alongside the exhibition, the Vitafoods Asia Conference is dedicated to the nutraceutical, functional and fortified food and drinks sector and features leading speakers from around the world over two days of presentations. The modular format allows visitors to choose those presentations most relevant to their businesses so they can make the most of their time at the show. 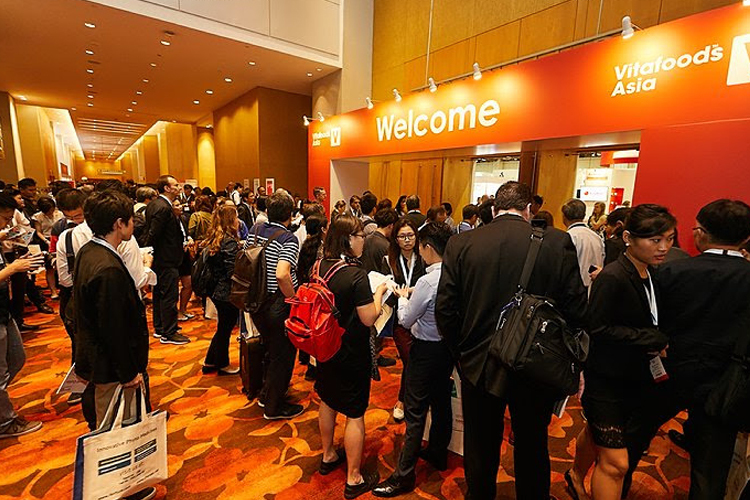 Uncovering the latest in hot topics such as food safety, weight management in reaction to the region's obesity crisis and how halal certification is key to success in certain markets, the conference will offer delegates plenty of food for thought. Speakers span research and technical backgrounds and include Natasha D’Costa from Frost & Sullivan, Prof Nagendra Shah of the Hong Kong University, Prof Zhen-Yu Chen at the Chinese University of Hong Kong and Prof Chau Chi Fai from the National Chung Hsing University in Taiwan. On the second day of the show (4 September), the Business Leaders Networking Breakfast is an exclusive event for 30 senior professionals. Chaired by Pushpanathan Sundram, MD, EAS Strategic Advice and former Deputy Director ASEAN, it offers the opportunity to discuss and debate business opportunities across the region but also regulatory issues. One of the topics at the top of the agenda is ASEAN harmonisation set for 2015, offering opinion on removing the technical barriers to trade between countries as well as promoting awareness around scientific and regulatory issues. Building on the success of last year's Nutrition Innovation Award, this year introduces two more industry accolades – Innovative Ingredient and Best New Finished Product. Recognising and rewarding technical advancement and scientific benefit, the Awards also credit those manufacturers designing products with specific health benefits to help end users. 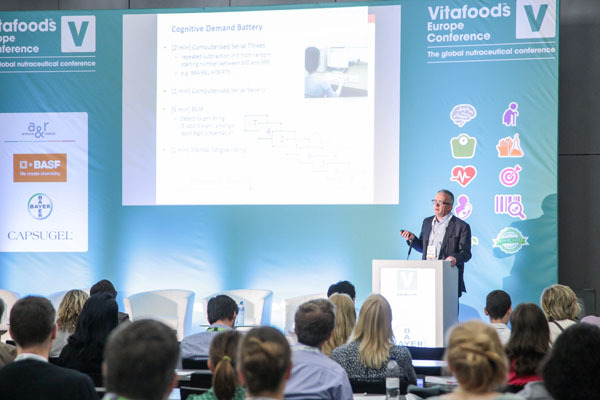 Popular attractions returning to Vitafoods Asia include the Seminar Theatre, which hosts presentations from leading associations, research analysts and suppliers. 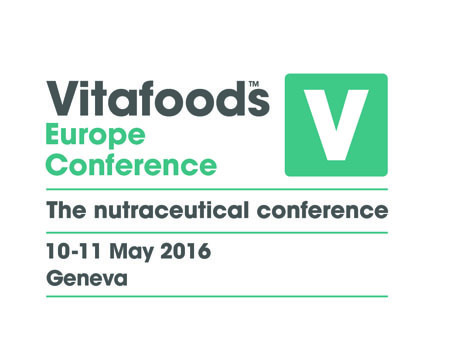 Vitafoods Asia also offers exhibiting companies an expanded platform to showcase new products. 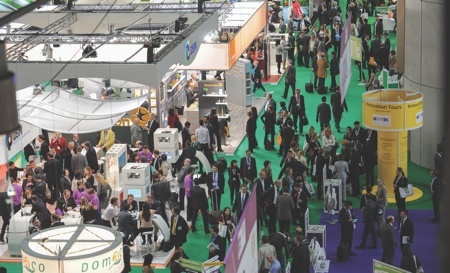 The New Products Zone is a showcase of products launched to the functional food and drinks market in the last 12 months. Alongside this zone, for the first time, are Innovation Spotlights, where visitors can hear expert opinions about the latest innovation on display and trends in the region from market leading research companies. 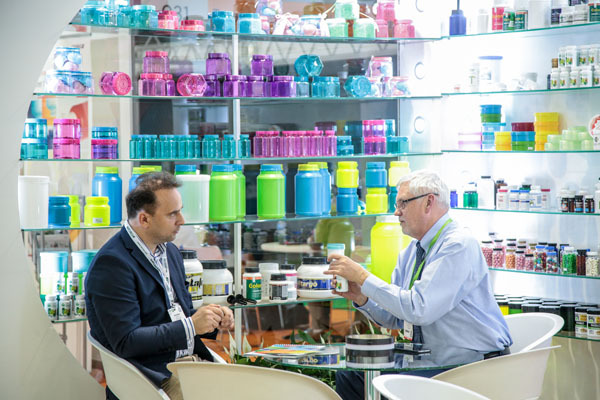 Visitors can see ingredients as fully formed products in the Finished Products Pavilion, dedicated to suppliers of supplements, functional food and drinks or private label services. The Tasting Bar, which has expanded for this year’s show, sits within the Finished Products Pavilion and allows delegates to see, touch, smell and taste new products.